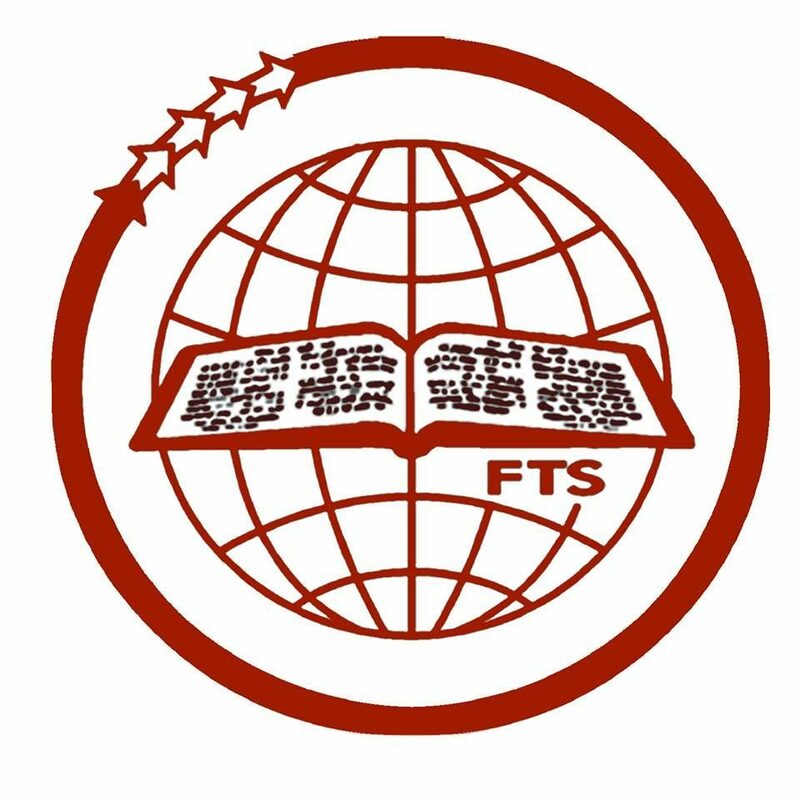 The Doctor of Theology programme offered by Faith Theological Seminary under the affliation of Senate of Serampore College is an endeavor to promote advanced theological education and the formation, equipment of leadership personnel for the Ministry and Mission of the Church in the world and for the theological education of the Church as a whole. It is believed that a Doctor of Theology should have a creative, comprehensive and critical knowledge of the context and the content of the ministry and mission of the Church in the contemporary religious, social, economic, political and the cultural realities, as it is also envisaged in other theological degrees of the Senate of Serampore College. To encourage independent and original research using integrated and inter-disciplinary approach in theological education. The legitimate aspirations of all people for justice, freedom, dignity and a life worthy of humanity. The cultural, ideological and religious plurality of our societies. The ecumenical dimension of all Christian thinking in relation to the unity of the Church, the integrity of creation, unity of faith and sensitivity to all other dimensions of our life – local, regional and global. He/she shall be a person who has previously obtained the M.Th. degree of the Senate with a minimum of ‘B’ grade or person who in the opinion of the Committee for Research holds an equivalent qualification. He/she shall fulfill the above requirement implicitly as there is no age bar for a person to be admitted to the D.Th. programme. In exceptional cases, a person who while without a Serampore M.Th., in First or Second Class or an equivalent degree has previously published creative research of a high scholarly standard and/or holds a M.Phil., or M.Litt., degree in First or high Second Class from an Indian university or a degree at least equivalent to this from an Indian or foreign university with knowledge in theology may be deemed sufficient for registration to D.Th. programme. Such applicants shall include with their application a statement of their qualifications including academic degree and other training and experience deemed relevant. Each applicant shall satisfy the Committee for Research that he or she has the ability to undertake doctoral studies. Copies of papers presented and any published scholarly research shall be submitted as evidence. Where necessary the Committee for Research may call the applicant for an interview. Common entrance Test: Senate shall conduct entrance test for admission to DTh course once in a year. The Centres shall conduct personal interviews of the perspective students who have successfully passed the common Entrance Test conducted by Senate. Candidates shall be admitted by the centres to the degree programme in the branch they had completed in their M.Th. study. When admission is completed the Centre shall forward the prescribed form of registration to the Registrar of the Senate, with the stipulated registration.